After having to delay their Kombat Kast from last week due to extreme weather, NetherRealm Studios took to their livestream today to announce a returning favorite character for Mortal Kombat 11. 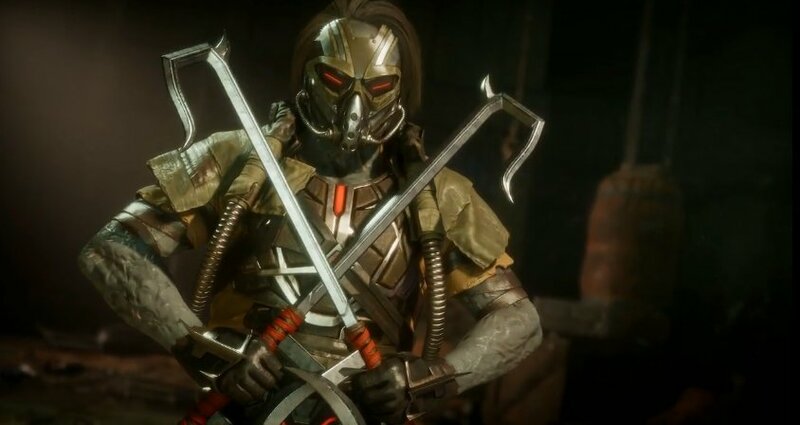 Kabal makes his return to the franchise after being absent from Mortal Kombat X. 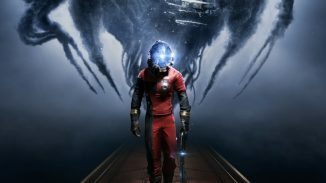 His new design looks rather badass as well as you can see below. 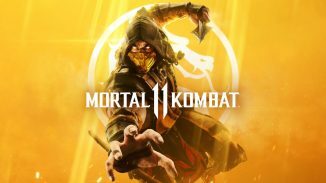 Mortal Kombat 11 launches April 23 on PlayStation 4, Xbox One, PC, and Nintendo Switch. 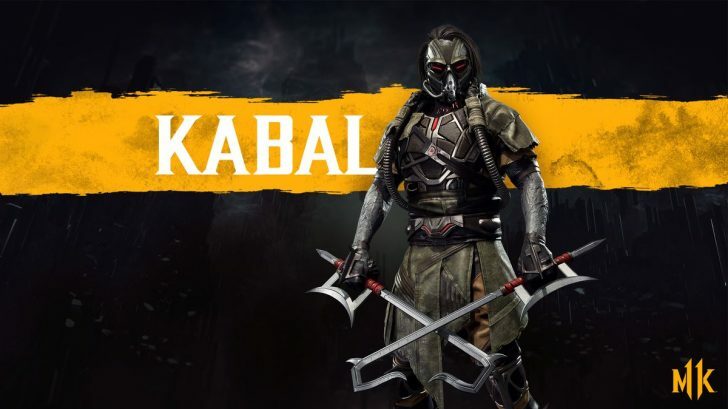 Let us know in the comments if you’re excited to play as Kabal.